Hostels can be the perfect solution when you are far from home, and exploring this great planet. Since when it comes to accommodations you can quickly put a big dent in your travel budget. For younger travelers, and those on a budget, hostels are a great way to go! 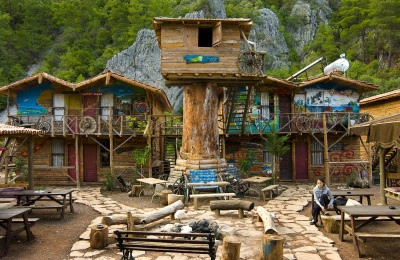 This hostel is located in Olympos, Turkey. It is a very scenic place. Moreover, people who are interested in ancient history should definitely stay here. It has an interesting Lycian history. Tourist will also love staying in the Kadir tree houses. 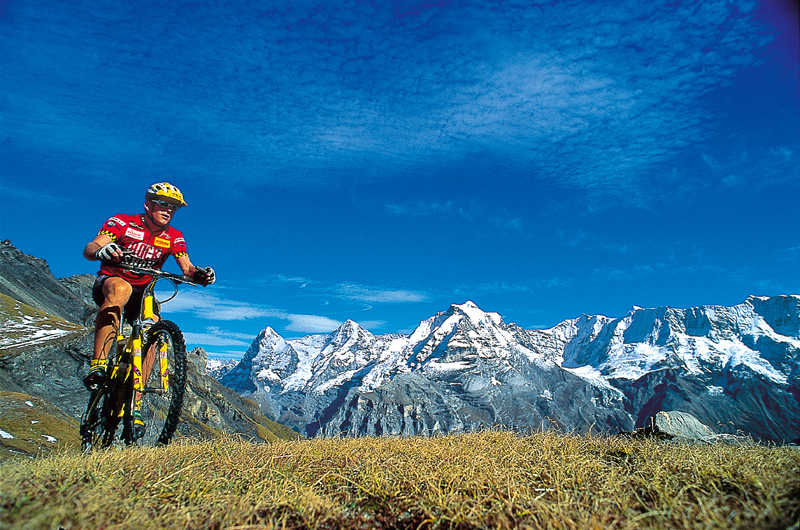 There are many activities offered and the surrounding area is simply beautiful. The beaches are fantastic and home to loggerhead turtles. 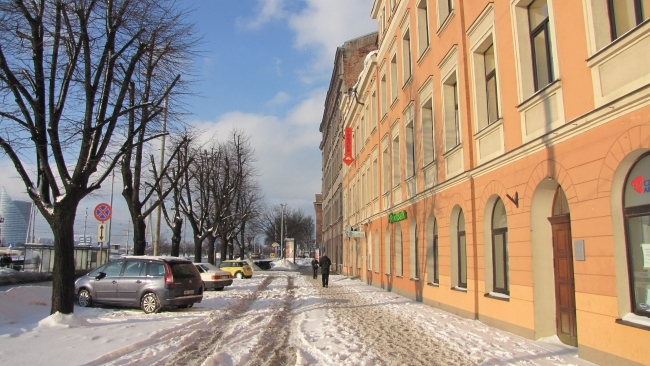 This hostel is located in Riga, Latvia. People looking for an all-round vacation should definitely go to Latvia. 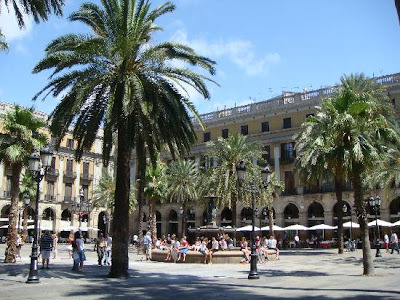 The hostel includes reduced prices, a fantastic location and amazing social tours. One can truly enjoy themselves here. The beds in the hostel start at about 9 Euros. 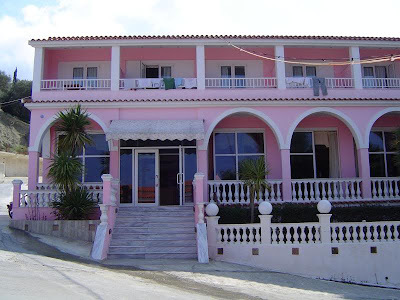 The Pink Palace is found on Corfu Island in Greece. The hostel offers many great activities and Corfu island is one of the few places in Greece where one can truly immerse in local culture. The naturally preserved landscape on Corfu also make a visit very worthwhile. It's simply breathtaking. This Inn is located in London. 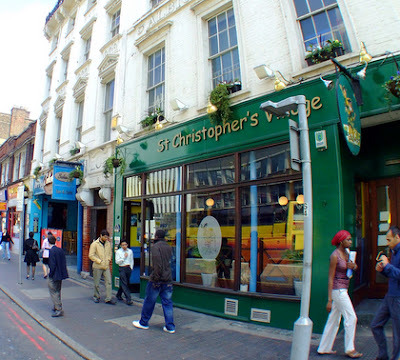 This hostel easily makes the top ten cut of over 100 London hostels. It is truly one of the best places to stay in London. The Inn is situation at The Village, London Bridge. St. Cristophers also has hostels in France, Germany and Belgium. While London can be an expensive place, this hostel truly makes the stay affordable. 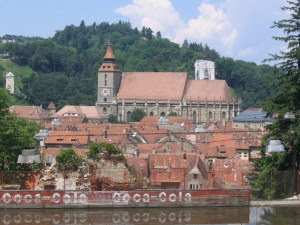 This Romanian hostel is known for its diversity. With staff and visitors originating from all over the world. Dorms in the hostel start at about 11 Euros. This includes breakfast, laundry service and wonderful networking opportunities. 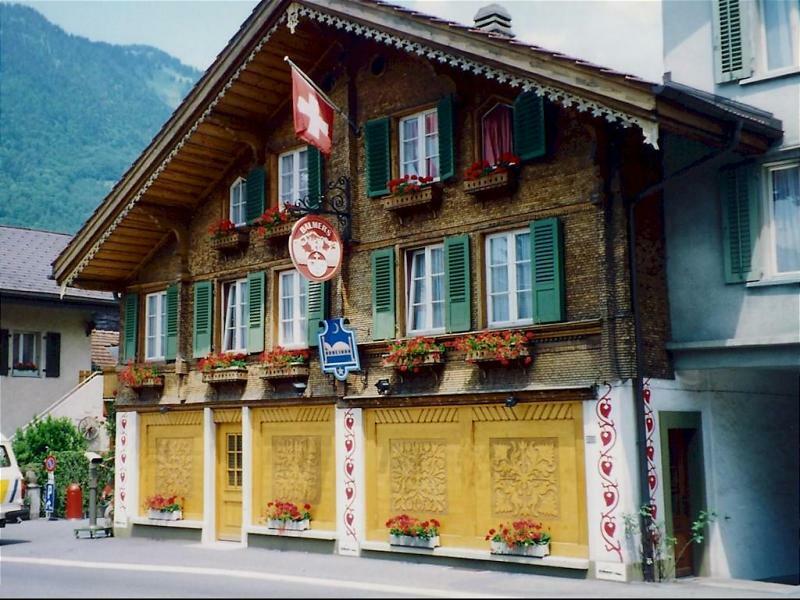 This well-known hostel makes its home in Interlaken, Switzerland. 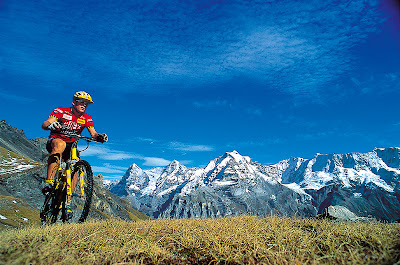 In addition to breathtaking scenery, this hostel offers delicious food and a friendly staff. The dorms start at about 18 Euros. 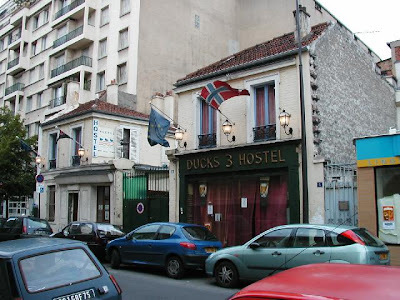 The three ducks hostel is situated in beautiful Paris. 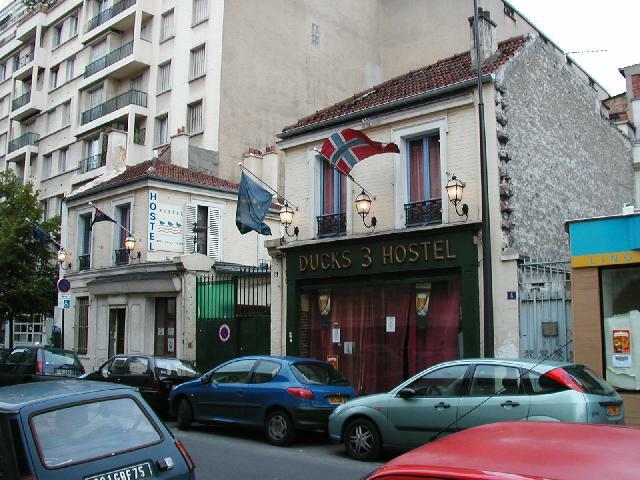 Paris is quite expensive, but this hostel is very affordable. Prices in the dorms start at about 19 Euros. 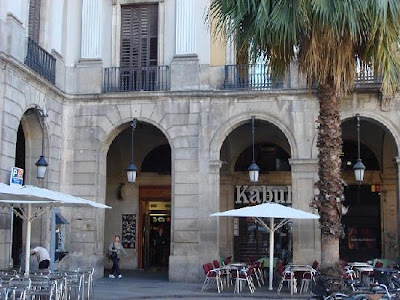 This hostel is found in Las Ramblas, Barcelona. The Kabul is so famous that it can be quite difficult to get a room. 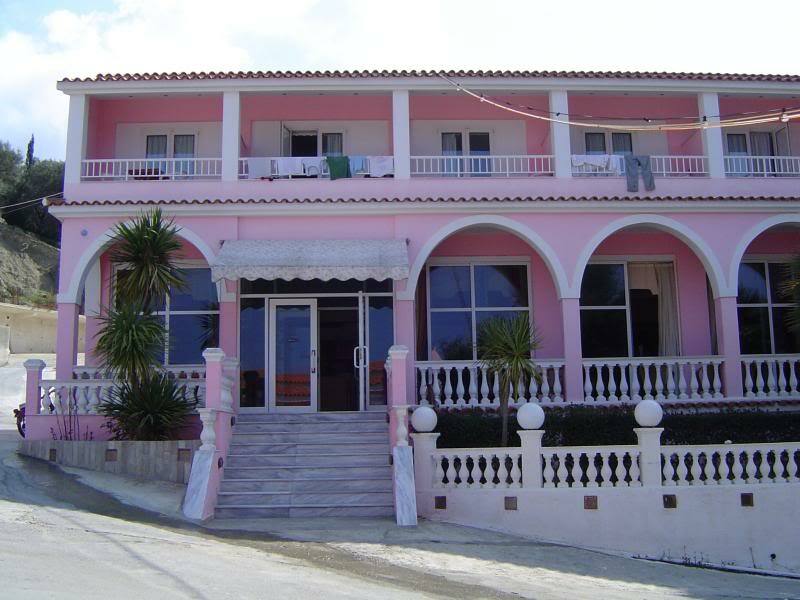 If you are one of its lucky guests, the dorms start at 17 Euros.